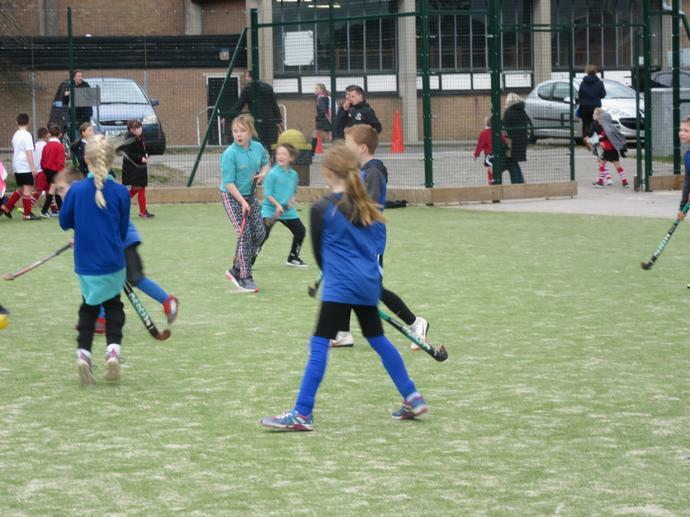 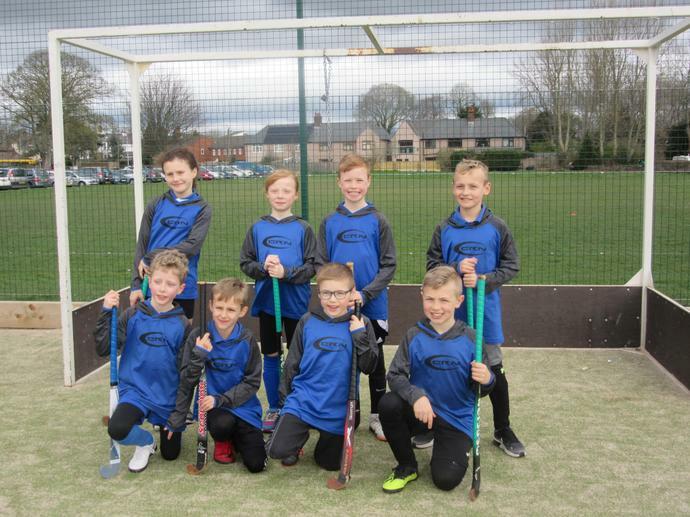 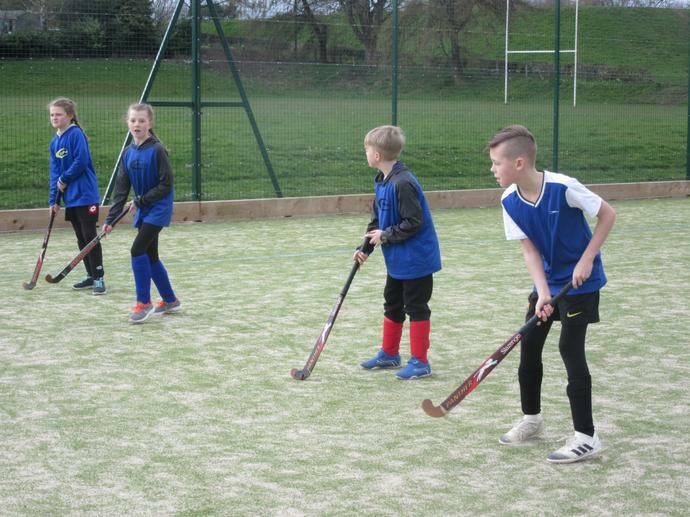 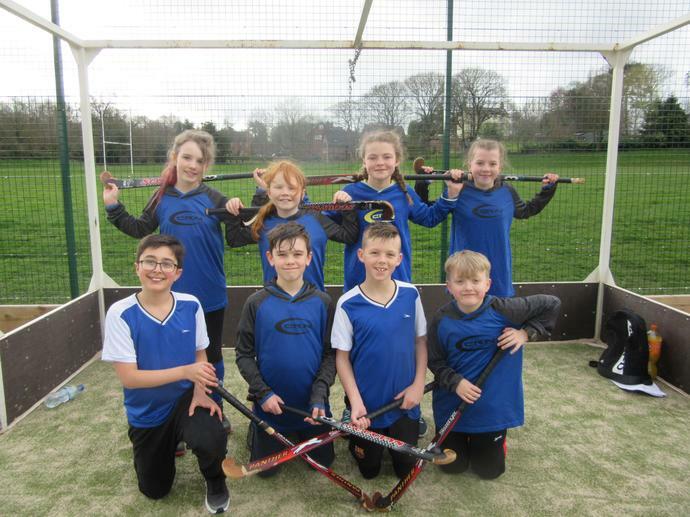 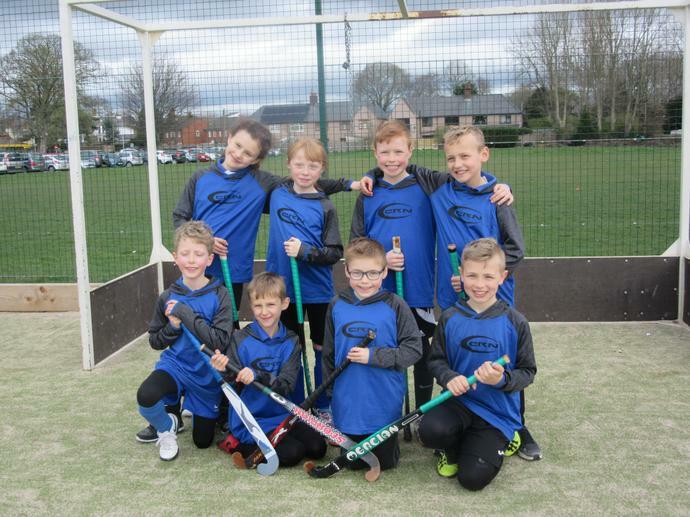 The Year 4 and Year 6 pupils had a great time at the hockey festival on Friday 22nd March. 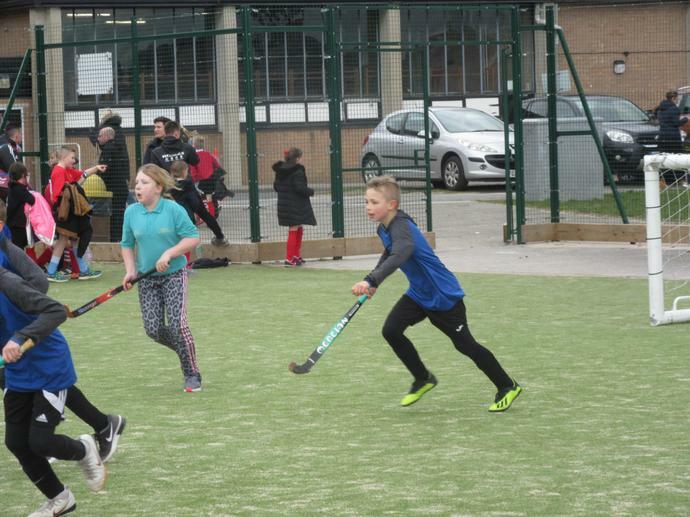 The festival included an element of coaching and matches against other schools. 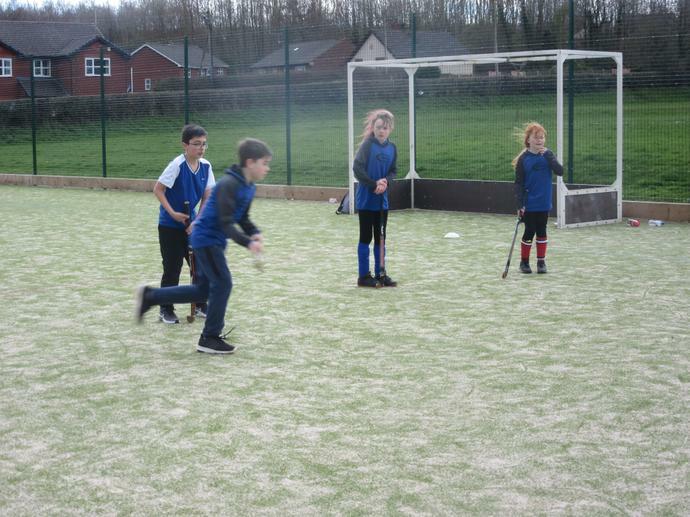 Year 6 pupils improved their skills game by game despite not winning any of the matches. 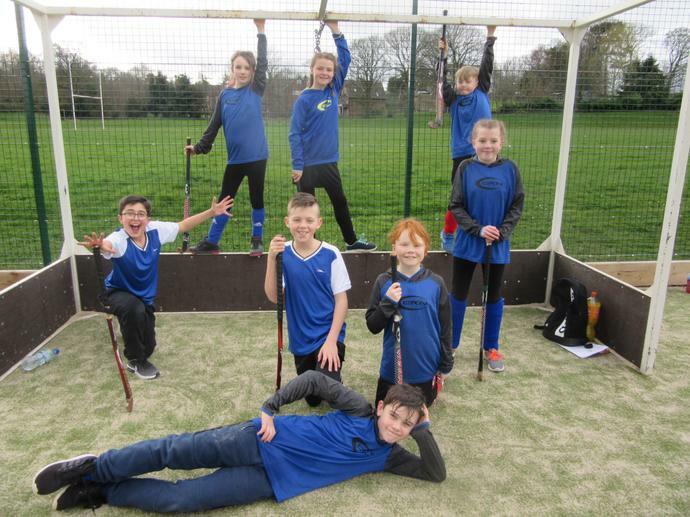 Year 4 overall won the most games.....great result and great team work. 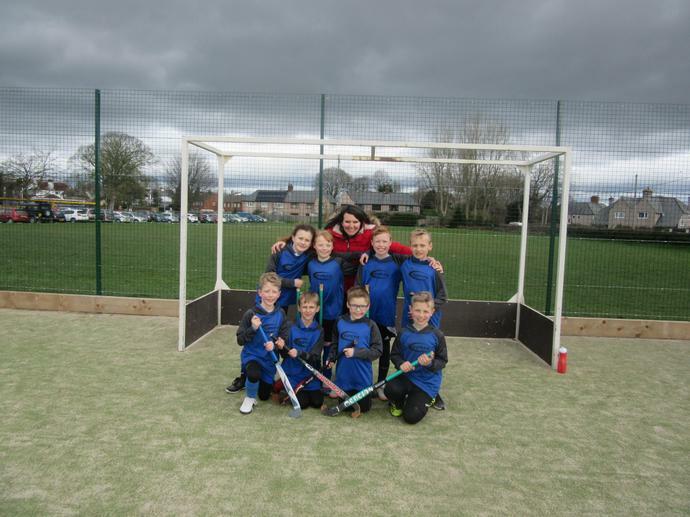 Thank you very much to all of the parents who helped with transport and supported the children.